Share a pic to get FREE Snacks! Get free snaps! 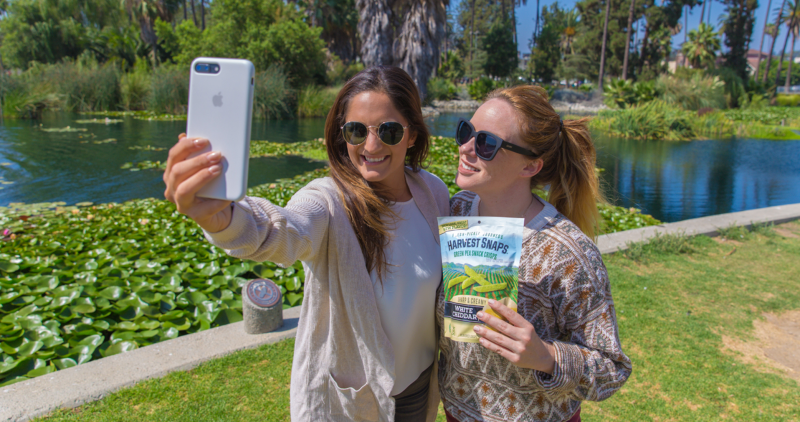 Get snackin’ and snappin’! This offer ends November 16th. *Offer is applicable to one entry per user and includes a maximum of two coupons per entry. **By sharing your photo, you are agreeing to allow Harvest Snaps to use your content in future marketing promotions, such as posting to our website or social media channels.